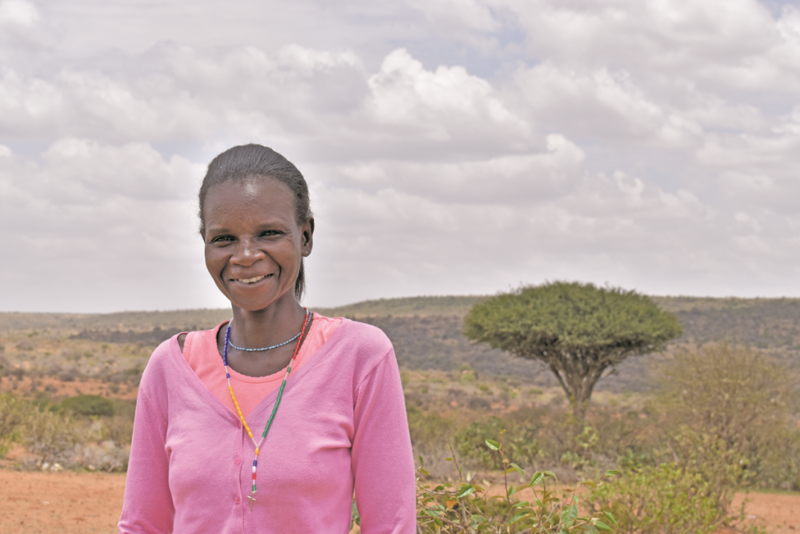 Part of our work with the Anglican Church of Kenya involves using the law to empower women. Consolata is the mother of two children; both adults at 21 and 18. She was married, but left her husband when the youngest child was two years old. She left him as his excessive drinking made him violent and he wasn’t supporting the family. She was beaten by him and the children feared him. She is a paralegal and is the “Nyumba Kumi” representative on her community group. She hopes that the project will help others with information and education, and property rights. With her experiences, she felt there weren’t any real options to take action against husbands, which is not uncommon in most communities. The training of paralegals has meant that the community realise that there is “no hiding” their actions, and that the paralegals will report them, as they know the law.